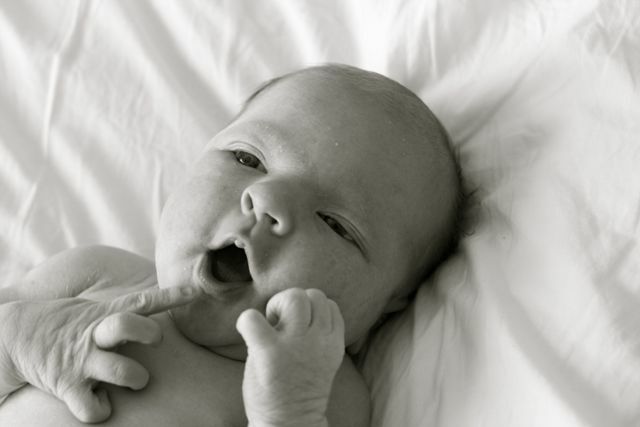 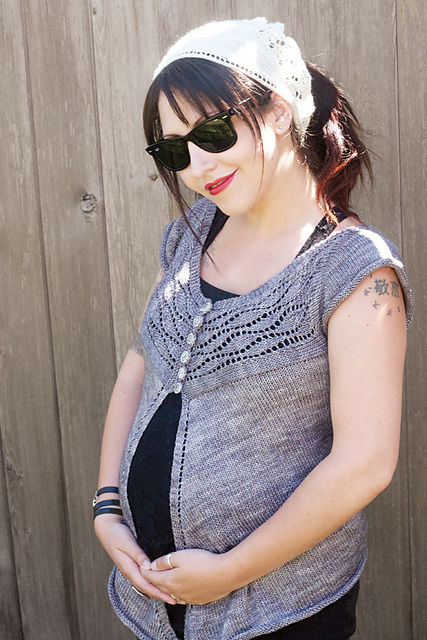 Meet Jones Stanley Richardson, newest knitter on the scene! He was born on Sunday morning 7 lbs 14 oz and home by Sunday night sleeping in his own bed. It’s been a bit warm for sweaters but I have a few in the wings just waiting for him to put on a few pounds and the weather to cool off. 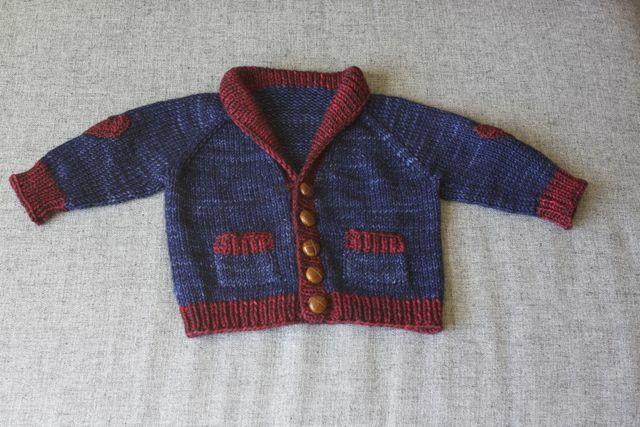 He will be decked out in Tin Can Knits with a cute little Gramps sweater (because lets face it, he looks like a little grampa) and some knits from the newest collection! 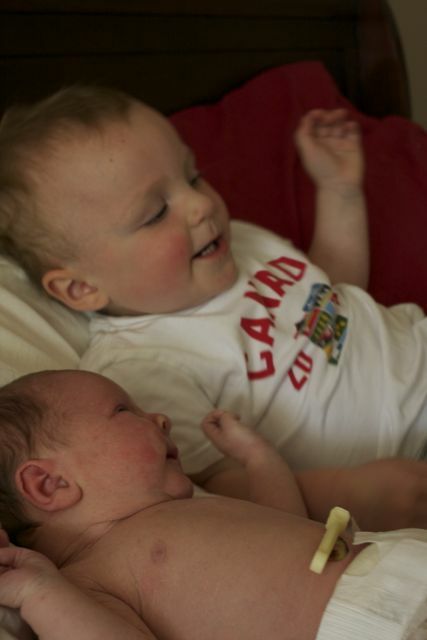 Big sister Hunter loves him (with a little too much vigor at times) and demands to hold him. I’m just trying to keep her from giving him Cheerios and trying to pick him up by herself. 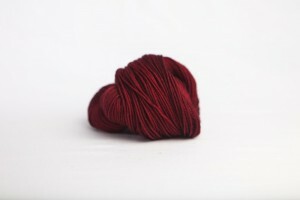 Thanks for all the good tidings and I’ll be back at knit night soon! 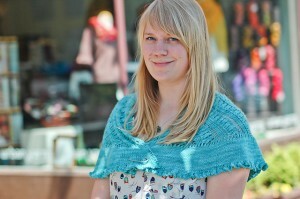 Kynna’s most recent shawl has to be one of my favorite knits of hers of all time. 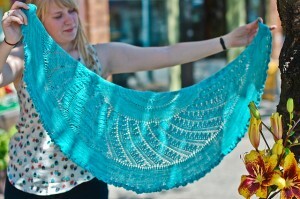 The colour and pattern combination is amazing and the finished product is gorgeous! 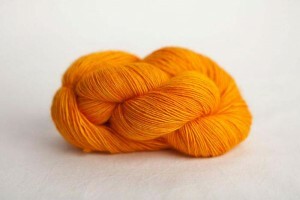 It’s the perfect time to start a ‘back to school’ or a ‘back to whatever’ project and I think Shattered Sun might be just the thing! The pattern is Shattered Sun by Felicia from SweetGeorgia. 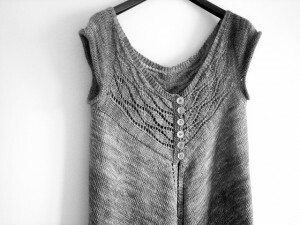 The pattern calls for a lace weight but it’s a shawl so really any weight of yarn and needles to match will do. Kynna went with a sock yarn for her shawl and it came out a pretty perfect size! 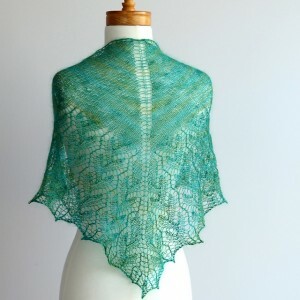 Some SweetGeorgia Cashsilk Lace, or perhaps some Merino Silk Lace would both be great choices for this shawl. 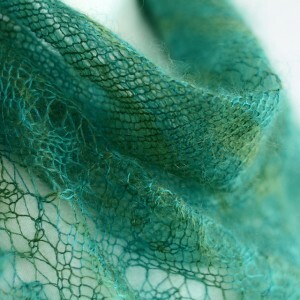 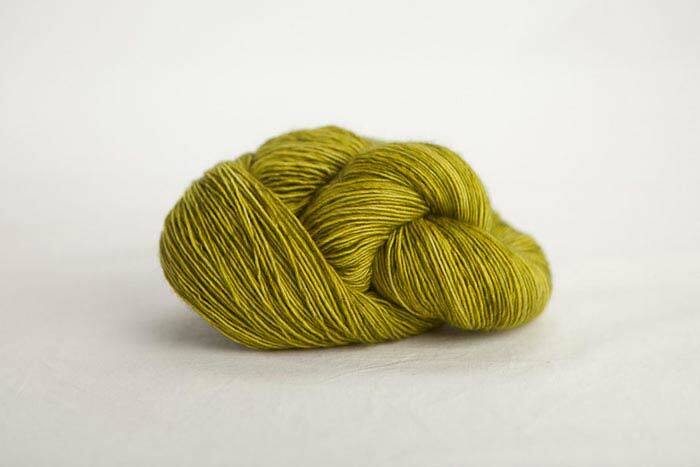 Cashsilk has that cashmere appeal to it but Merino Silk lace has a silky sheen…..is there a bad choice here?! 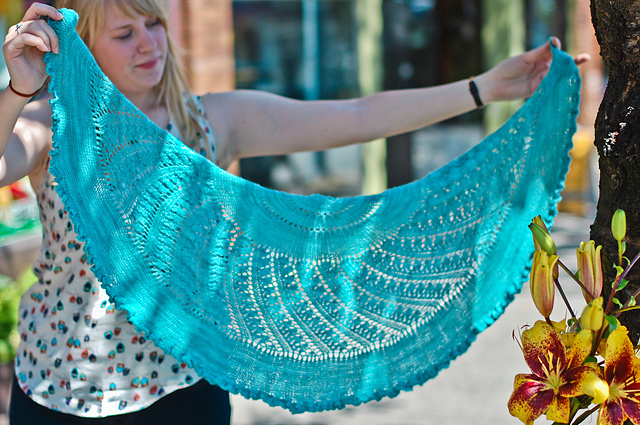 I feel like it’s been a while since I’ve written these words: there is something new from Blue Sky! It’s like music to my ears! The latest and greatest is their new yarn Metallico. 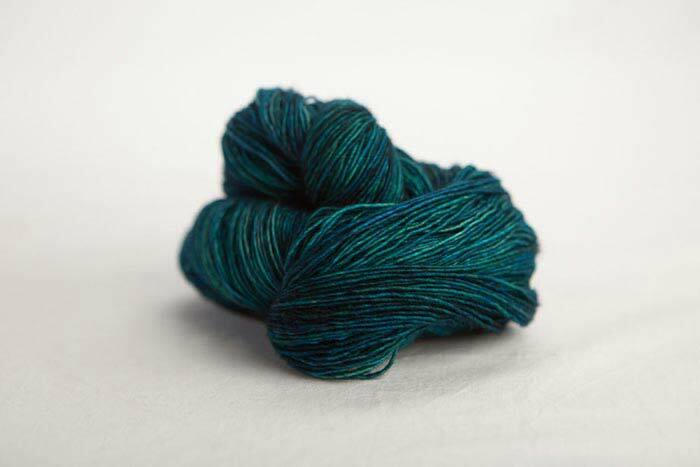 A sumptuous blend of mulberry silk and alpaca (of course). 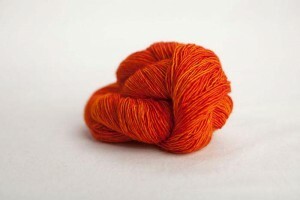 It is oh so soft and has a pretty sheen to it. 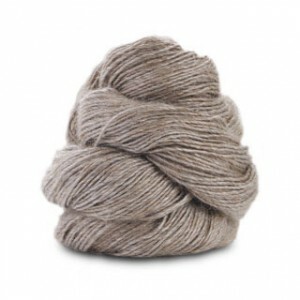 Metallico comes in lovely sophisticated pallette of natural shades of creams, greys, and tans. There are also pattern to go with this new yarn and here are a few to check out!